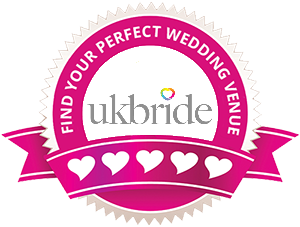 My Dream Wedding Fair is sponsored by a conglomerate of London’s best wedding service providers. Please use the links below to find out more about their excellent offerings. Yanga! aims to be the forward thinking, top quality African Entertainment channel for the African diaspora at large, showcasing the effervescent and inspirational lives of Africans in the UK. Yanga! can be found on Sky 452, Freesat 171 and online. Ghana Weddings Guide is a social media platform showcasing the best vendors, ceremonies and trends from the West African Gold Coast. Rich in culture and proud in heritage, this is the number one blog for inspiration and motivation. UK based photography service specialising in Weddings, Events and Portraiture. For all your photography needs, please contact us today! Afrimalt is a non-alcoholic malt drink with a natural refreshing flavour. It contains various nutrients to ensure that your drink is vitamin-packed with natural barley malt and natural sugars. Afrimalt has a very distinctive taste that appeals to people of all walks of life. Available in Asda and convenience stores nationwide. Eat Good, Feel Good and Do Good. Sunmo provide the best in Nigerian snacks ranging from plantain chips to sweet potato puffs! They are dedicated to giving back to those that need it most and every pack you buy provides a meal for an orphaned child in Nigeria. 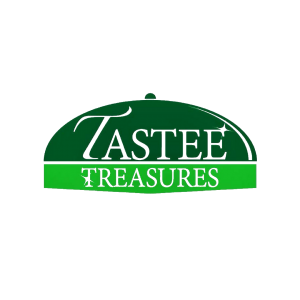 Tastee Treasures are Essex-based specialists in wedding catering, providing the very best in West African Fusion cuisine across the UK. Bespoke designs that make an impression on your special occasion.. Services cover wedding branding and foil wrapped, laser cut or velvet event stationary including design for your wedding monogram, wedding invitations, menu cards, signage, seating plans and so much more. 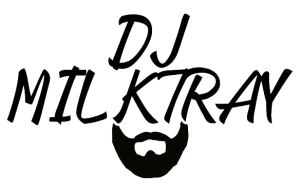 DJ Milktray is an International Wedding DJ, Founder of Sweetboy Ent, host on #thefullbreakfastshow which is broadcast on On Top FM and an award winning motivational speaker. Book him for your event today! 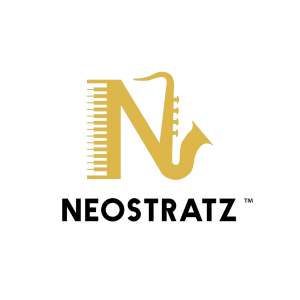 Neostratz is a multi-talented musician and saxophonist specialising in Afrobeats, R’n’B, Funk, Jazz, Reggae, Gospel and Soul. Check out some of Neostratz’ performances here. Bree 45 are a London-based, female Gospel Dance Crew who perform up and down the country. They are vibrant, fun, energectic and professional. Contact them today for your event needs!